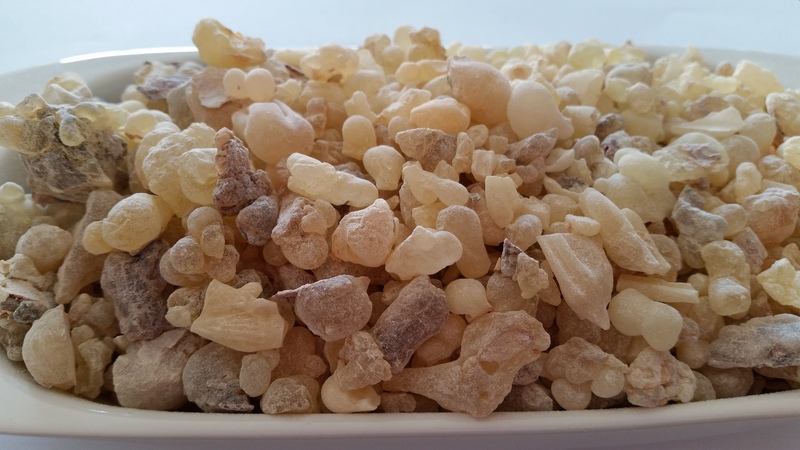 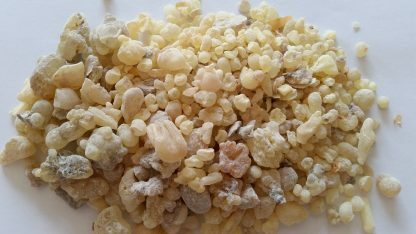 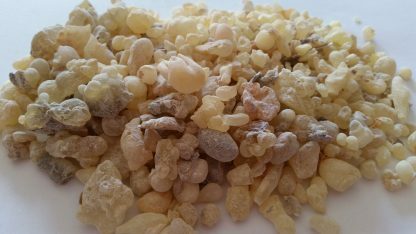 Wild harvested from the Dhofar region in Oman, a place where the frankincense resin is considered of very high grade, usually set aside for the royal family. 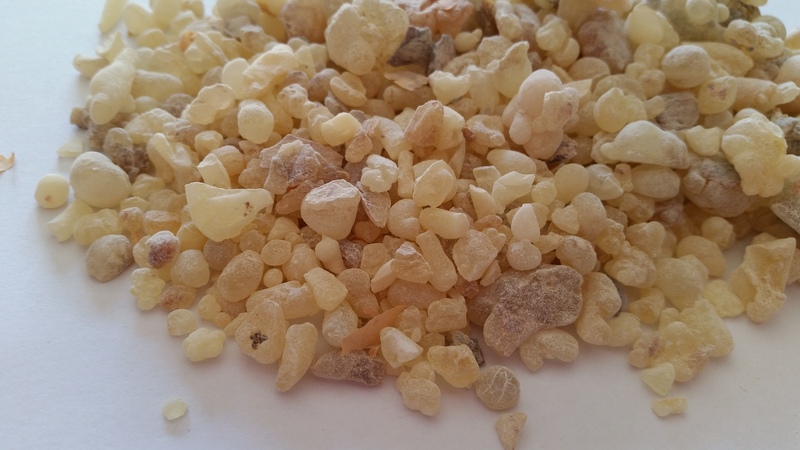 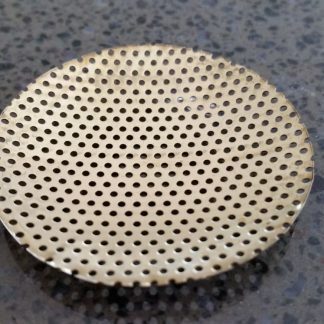 Perfect sized tears to burn as incense. 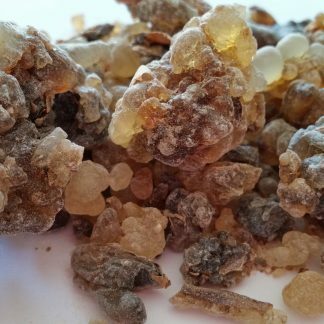 Sacred frankincense resin is believed to create a heightened sense of spiritual awareness, thus often used for moments of deep, personal meditation.